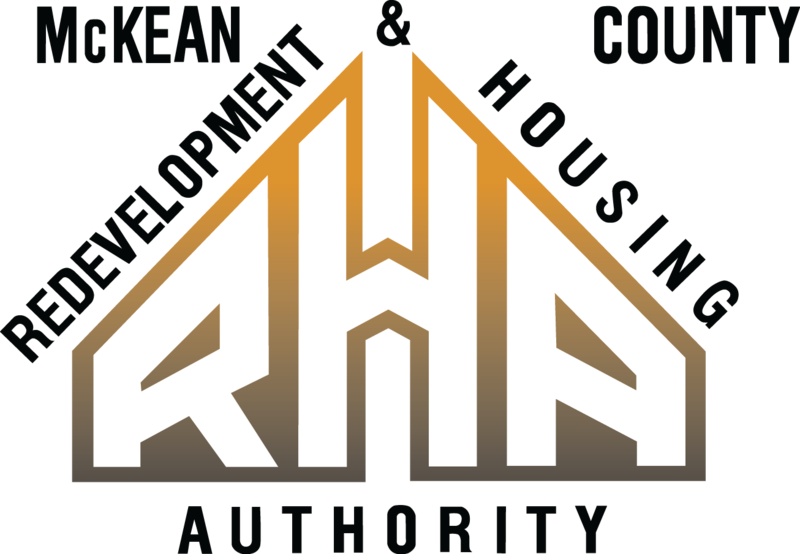 If you are interested in applying for MCKEAN COUNTY PUBLIC HOUSING, SECTION 8, or CENTRAL TOWERS, please click on the application link below. If you are interested in applying for KIWANIS COURT/R & R GROUP, please click on the application link below. Choose what programs and locations you are interested in for Public Housing. Complete the application in its entirety to avoid any delays in processing.